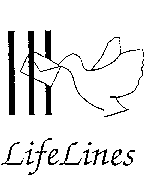 LifeLines supports and befriends prisoners on Death Row throughout the United States, through letter writing. It is the first established organisation of its kind, and has spread both nationally and internationally, with members all over the world. We are delighted to have the renowned human rights lawyer, Clive Stafford-Smith O.B.E., as our patron. LifeLines holds conferences each year, in London, which are well-attended by members and non-members alike. 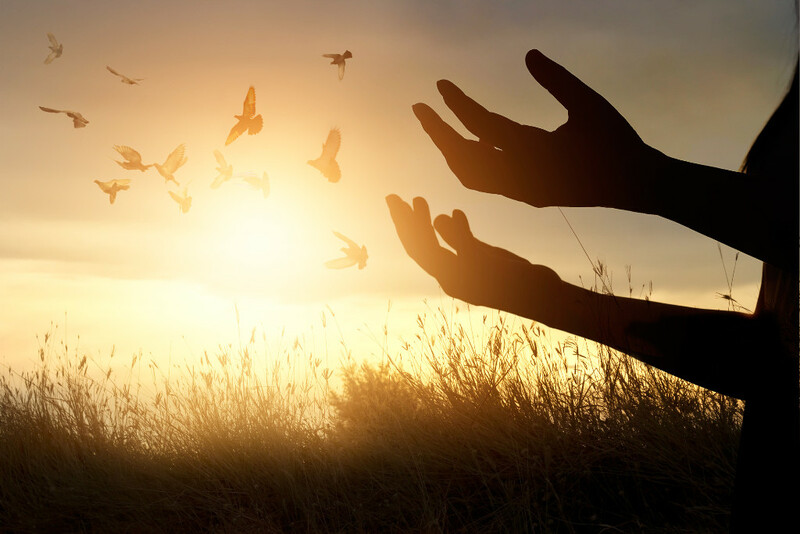 At each conference, we hear talks by speakers with knowledge and expertise of the death penalty - past speakers have included Sister Helen Prejean, Clive Stafford-Smith OBE and David Dow. There is the chance to meet the co-ordinators of each State and the opportunity to talk with like-minded people. More details of our conferences can be found on the Events page. We also have a quarterly publication, The Wing of Friendship, which provides extra information and articles of interest. Members and prisoners alike contribute much of the content.